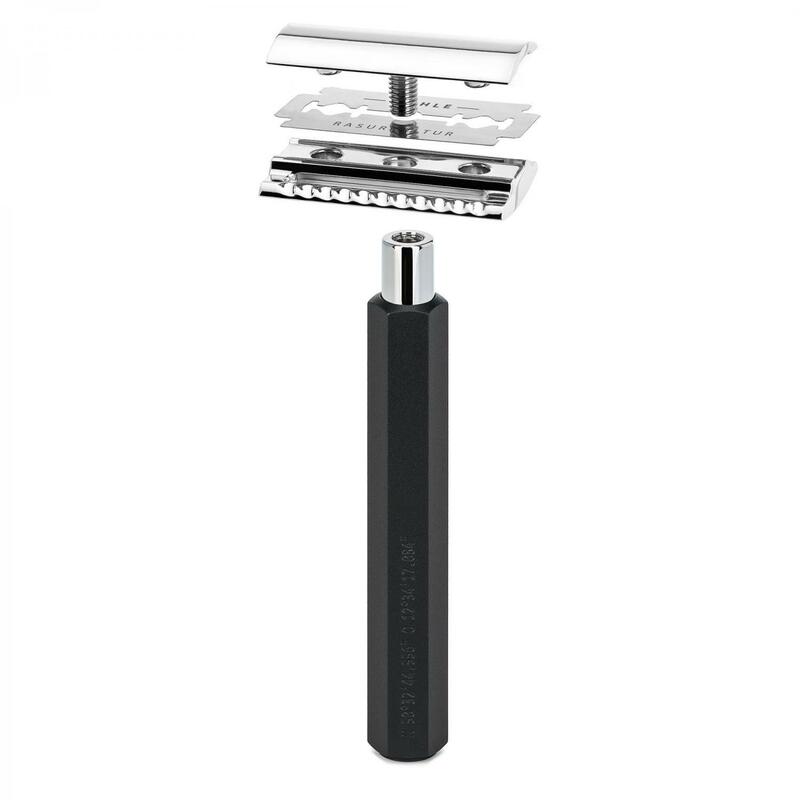 The HEXAGON safety razors are outstanding contemporary shaving implements. 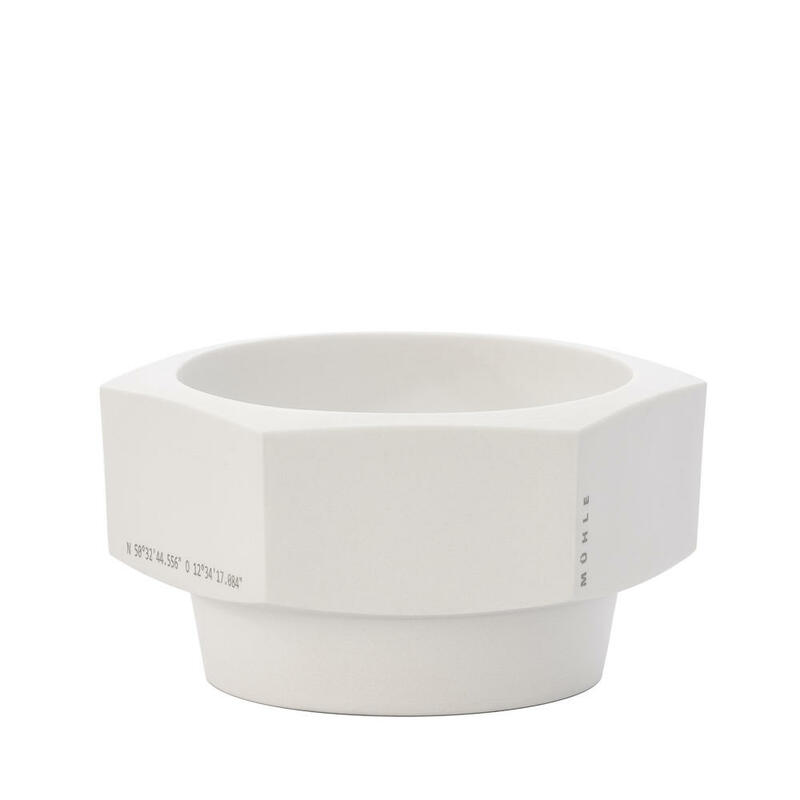 For the HEXAGON range of products, MÜHLE has collaborated with renowned Berlin designer Mark Braun. 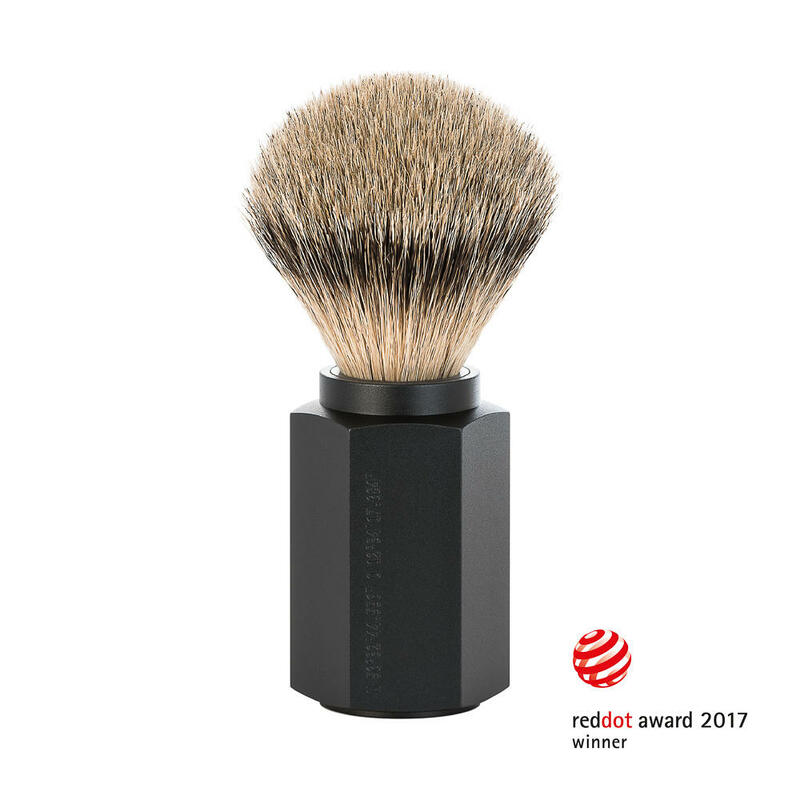 The results are the finest shaving implements, expertly proportioned. The hexagonal profile of each of these products combines contemporary design with traditional, and thoroughly practical, elements to ensure ergonomics, grip and functionality. A design approach for which Mark Braun has already won many awards. 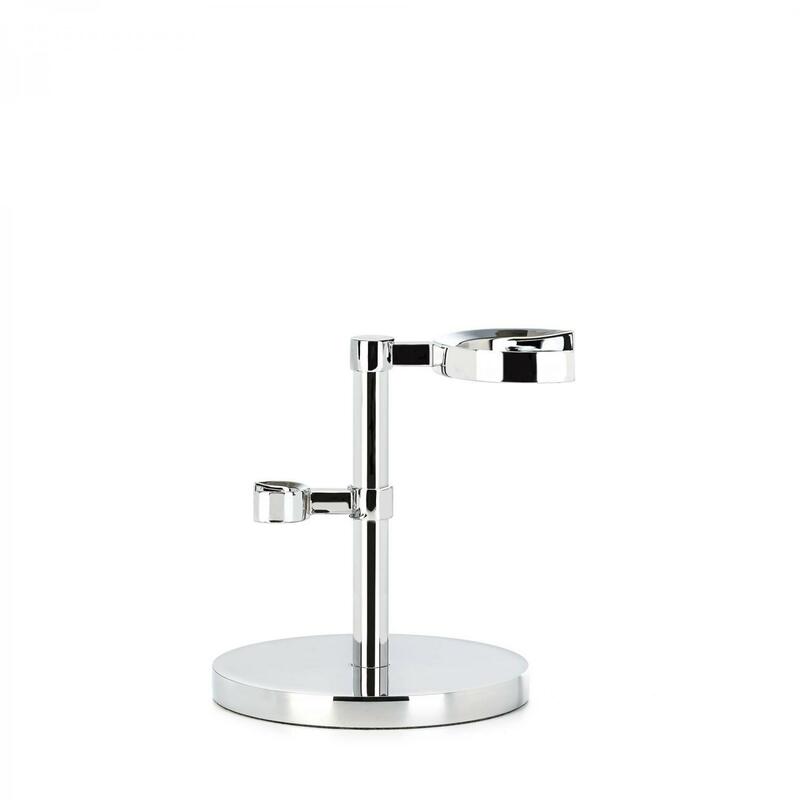 Featuring matt metallic handle finishes and understated engraving detail, these products are MÜHLE through and through. 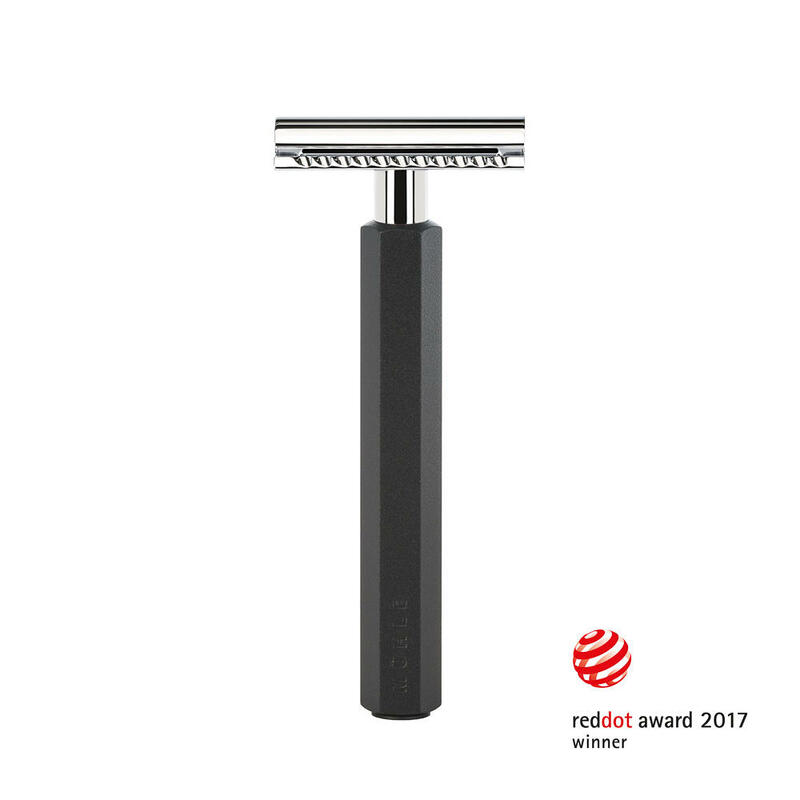 For generations, the safety razor has been regarded as a stylish classic which can even shave edges with precision. 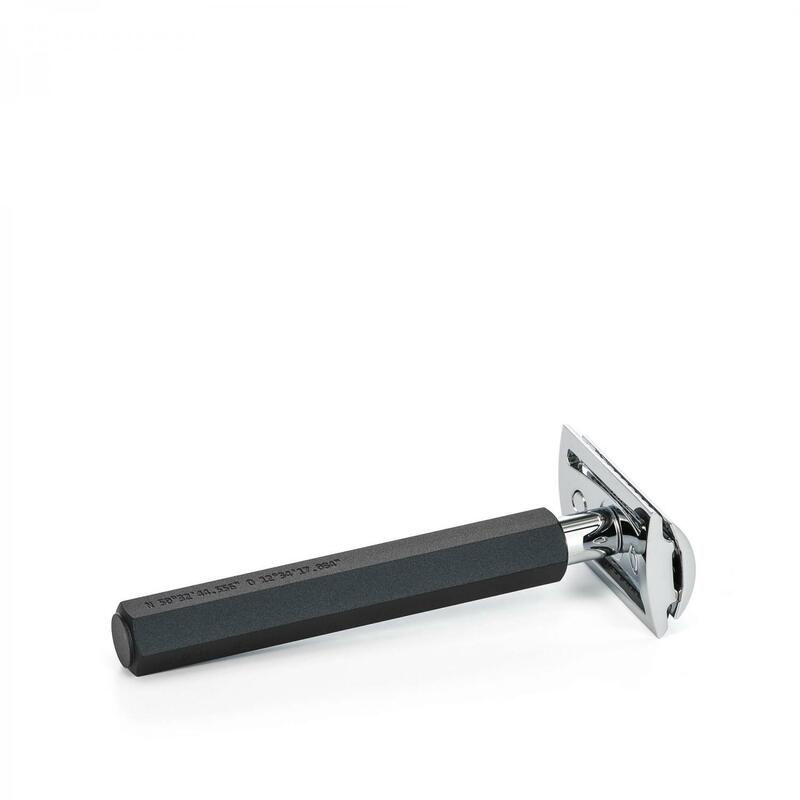 We recommend our rust-proof MÜHLE razor blades which are the perfect match for our safety razors.